When you think of Italy, one thing often springs to mind: wine. 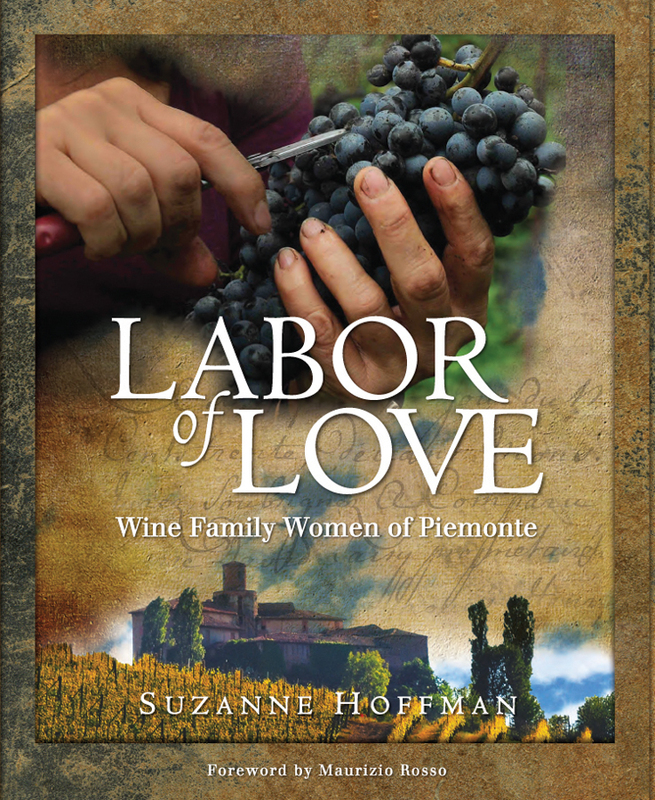 Vail writer Suzanne Hoffman reveals the stories of 22 winemaker families in her independently published book released in June: Labor of Love: Wine Family Women of Piemonte. 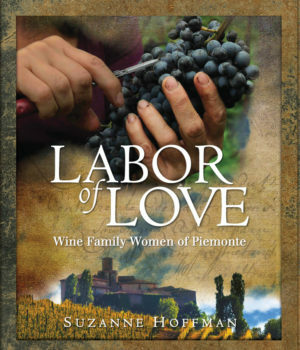 Hoffman’s labor of love focuses on 22 winemaker families helmed by women. 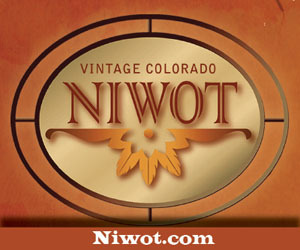 The lavishly researched, illustrated and photographed book has a Boulder connection. 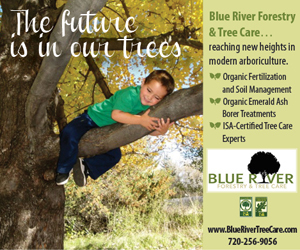 Cindi Yaklich of Boulder’s Epicenter Creative designed the book, while Jody Berman of Berman Editorial did the final copy editing. So pick up a copy, pour a glass of wine and toast the book’s success. 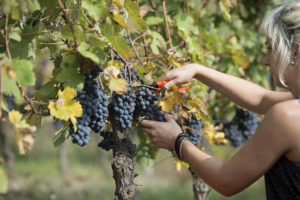 The Jaipur Literature Festival brings together contemporary authors, Pulitzer Prize winners, poets, musicians, journalists, mythologists and scholars.